An alarming number of children—about 67 percent nationwide and more than 80 percent of those from low-income families—are not proficient readers by the end of third grade. This has significant and long-term consequences not only for each of those children but for their communities, and for our nation as a whole. Mass Incarceration of Black People in the U.S. The United States leads the world in incarceration, with over 2.4 million people behind bars—a 500 percent increase over the past 30 years. The United States has 5 percent of the world population, yet approximately 25 percent of its prisoners. More than 60 percent of the people in prison are people of color. 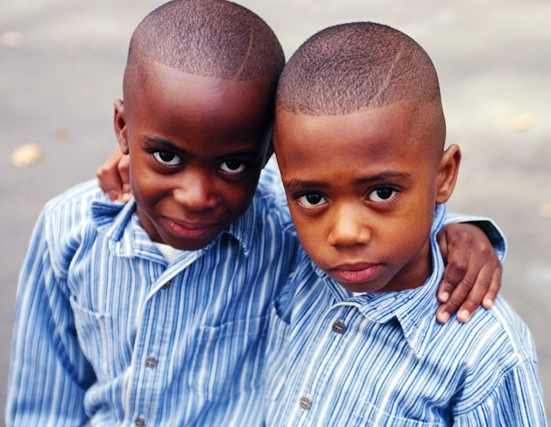 For black males in their twenties, one in every eight is in prison or jail on any given day. Black Americans lag other racial groups in just about every economic category, and the only way we are going to catch up is to help ourselves and stop looking to others for solutions. The reason it's up to black folks to help themselves is that the rest of America doesn't know how to solve our problems. One of the great challenges that many African-American boys face is the challenge of not having a father in the home to teach them how to be a man. In this Black Friday video I discuss 5 things that African-American fathers should teach their sons. This video will also give African-American women insight into the differences between how boys operate and how men operate.